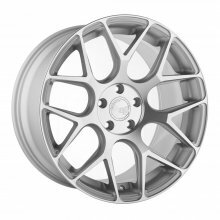 M510 Satin Silver Wheels by Avant Garde®. 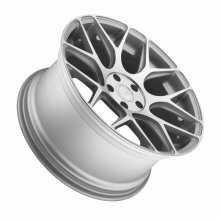 The precision engineered Avant Garde Wheels meet the highest quality, design and performance standards. 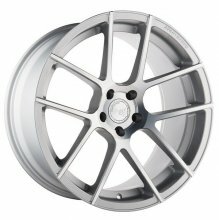 M550 Satin Silver Wheels by Avant Garde®. 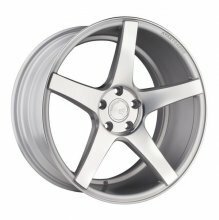 The precision engineered Avant Garde Wheels meet the highest quality, design and performance standards.